Does it seem like two-toned or duo-toned kitchens are popping up everywhere? They are indeed. 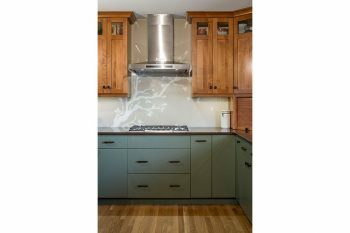 According to HouseandHome.com, in an article entitled “10 Kitchen Trends You’ll See Everywhere In 2018,” two-toned kitchens are hot, hot, hot. “Dark lower cabinets with white uppers have been a hot trend, but this year it’s about a combo of different materials,” notes writer Wendy Jacob. At Greenfield Cabinetry, our designers demonstrate the power of our brand’s flex with stunning two-toned designs that create eye-popping rooms. Take a peek at these stunners. 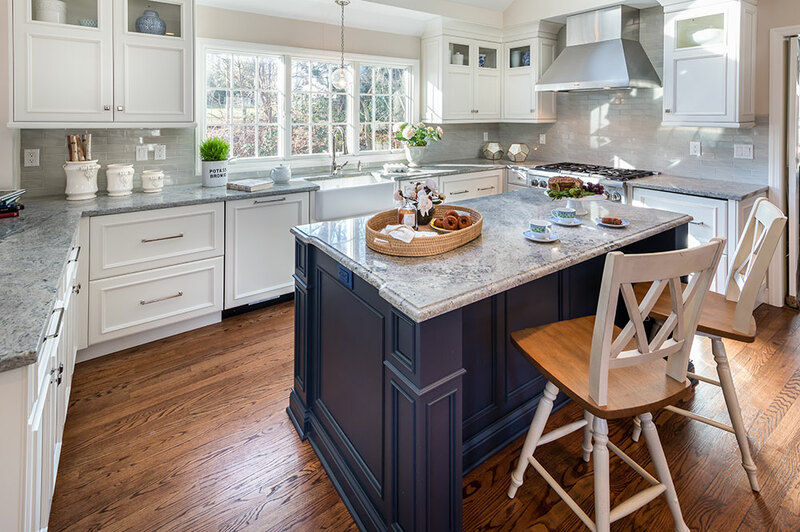 PURE AND SIMPLE: a beautiful navy blue island with classic, clean white cabinetry. MAD ABOUT MODERN: two-toned doesn’t have to be two, complementary paint colors – it can be two distinct stain tones. Are you mad about modern? CREATIVE DUO: a two-toned kitchen isn’t limited to similar finishes or materials; check out this beautiful kitchen with Alder wood upper cabinets and painted lower cabinets. Like what you see here? Visit our Room Gallery. 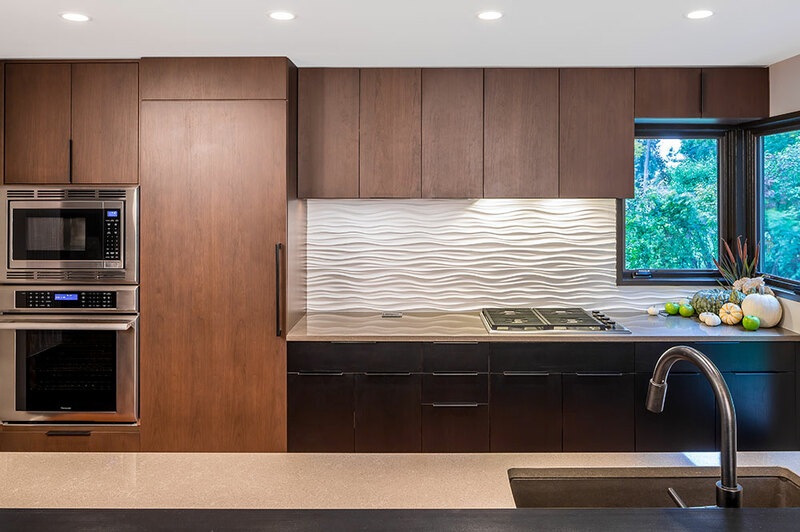 Want to learn more about two-toned kitchen designs? Locate an authorized Greenfield designer near you.